You know the saying… the way to a man’s heart is through his stomach, and this certainly applies to the father in your life! Honor Dad this year by giving him a day off from the grill and treat him to a healthy brunch, lunch or dinner! These are our favorite Father’s Day recipes that are totally #TIUmanapproved! This savory, satisfying dish is featured from the BIKINI PROGRAM of the Tone It Up Nutrition Plan! This is a surefire way to win over the heart of that special man in your life! What man doesn’t love fries?! These delicious, crisped to perfection sweet potato fries will be a total crowd pleaser! Preheat oven to 400° degrees. Place sweet potato pieces in a zip-lock bag. Add spices first and mix. Then add ingredients and shake bag until fries are evenly covered with spices. Spray nonstick pan with canola oil and lay out your fries. Fries should take about 18-22 minutes or until they are golden. A simple, sweet, delicious summertime fave that dad will LOVE! Preheat grill to medium. 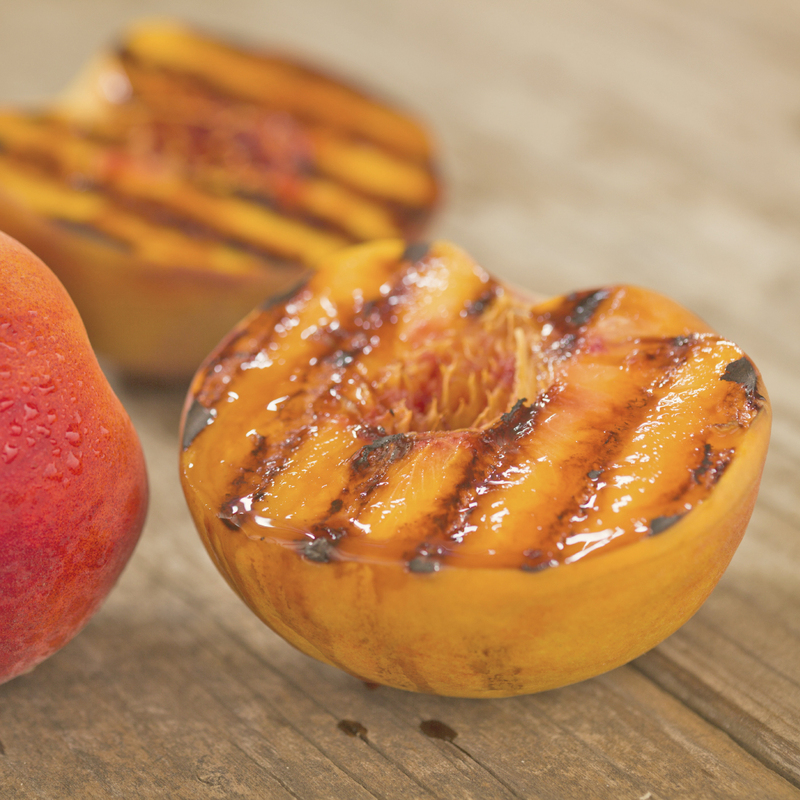 Halve and pit your peaches and brush them all around lightly with grapeseed oil. Place them on the grill cut side down. Grill for 3-4 minutes until grill marks appear. Flip and grill the other side. Serve warm, with a drizzle of honey. If you like add a spoonful of Greek Yogurt! Add whiskey, lemon juice and water to a shaker. Warm up honey for a few seconds in the microwave to make it liquified and add to the shaker as well. Shake it up and serve over ice with rosemary. Cheers!